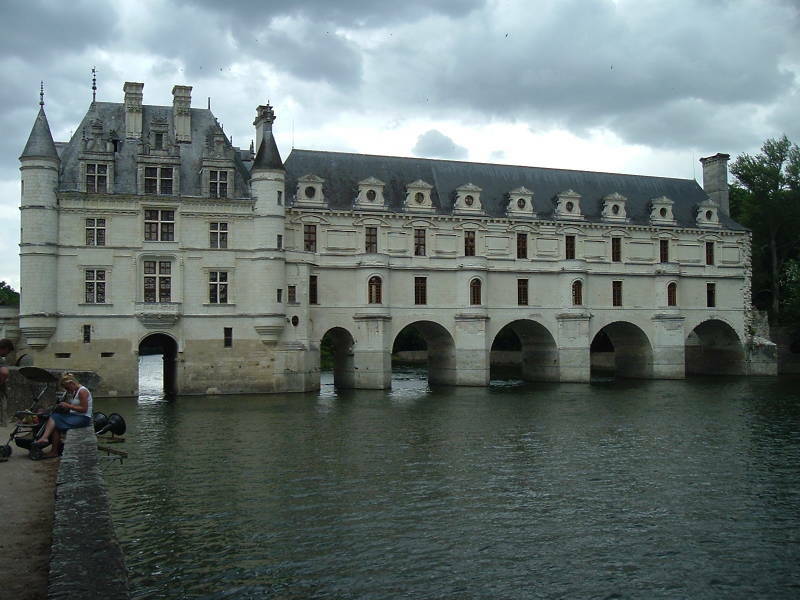 The Château de Chenonceau spans the Cher river, a tributary of the Loire. 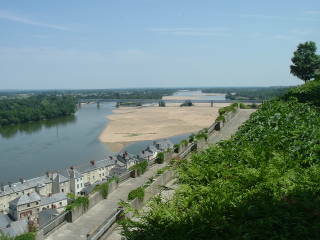 It is southeast of Amboise, between Blére and Montrichard. 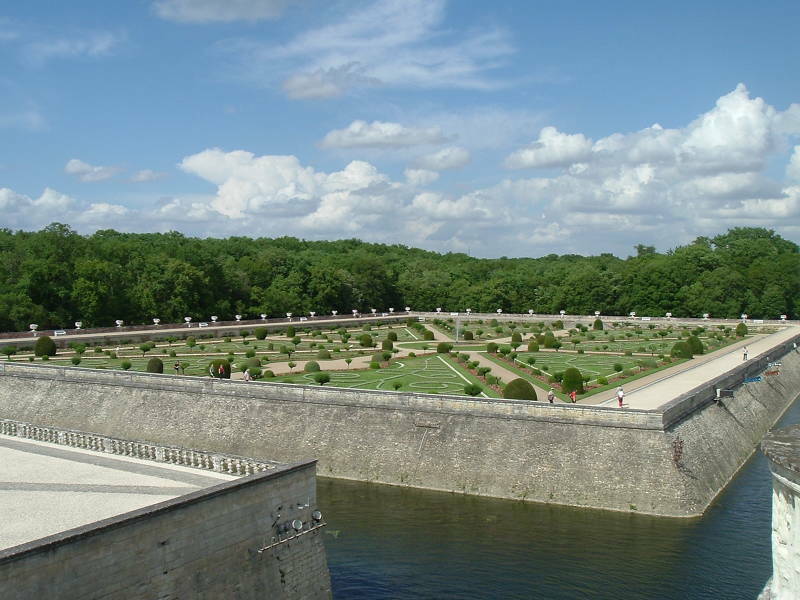 We will drive along the Loire to Tours and then follow the Cher to Chenonceau. 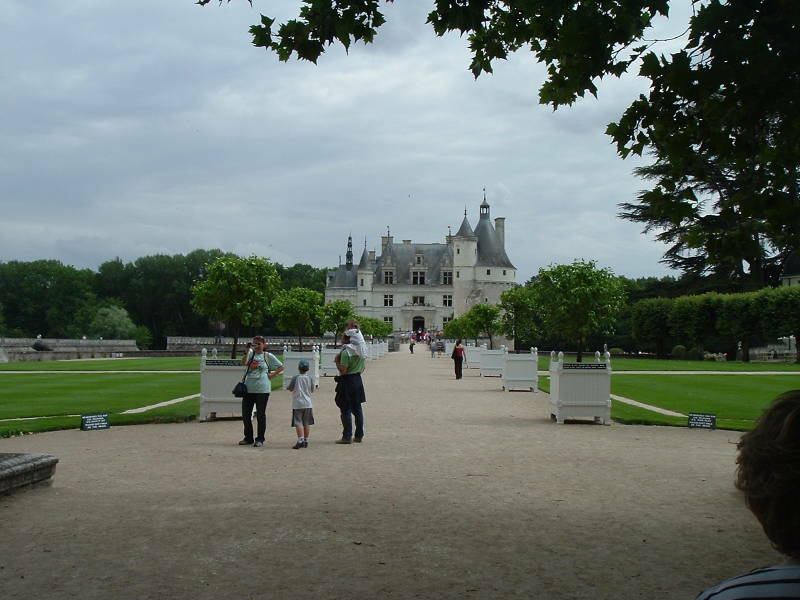 Notice that the château is Chenonceau while the nearby village is Chenonceaux. 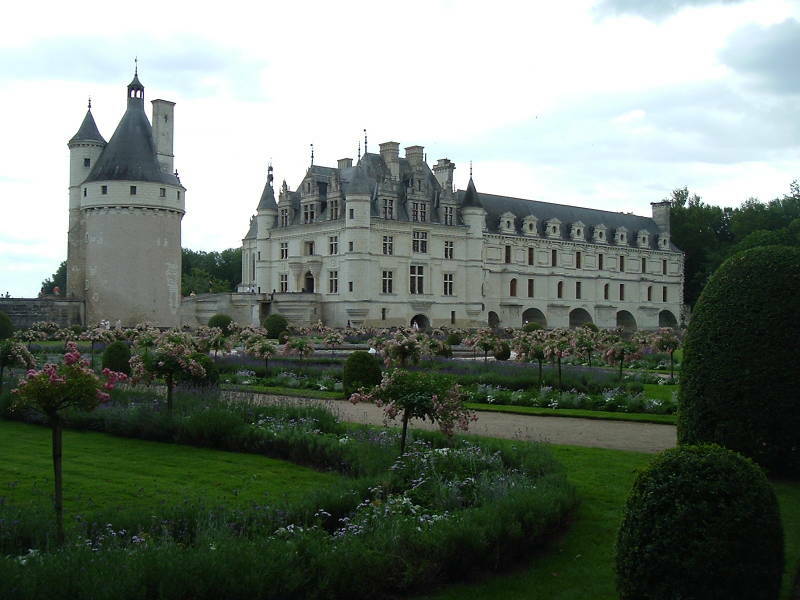 After visiting the château we will go north to Amboise, and then return to Saumur along the Loire. An estate here was mentioned in writing in the 11th century. 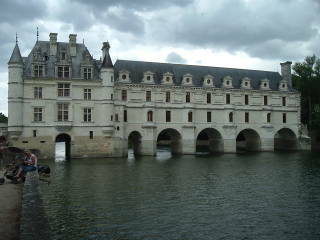 Part of what you see today, a large structure on its own, was built in 1514-1522. This section was built on the foundations of an old mill close to the north bank of the river. It extends slightly into the river with a small archway beneath its center providing a sheltered water passage with access into the lower levels of the building. 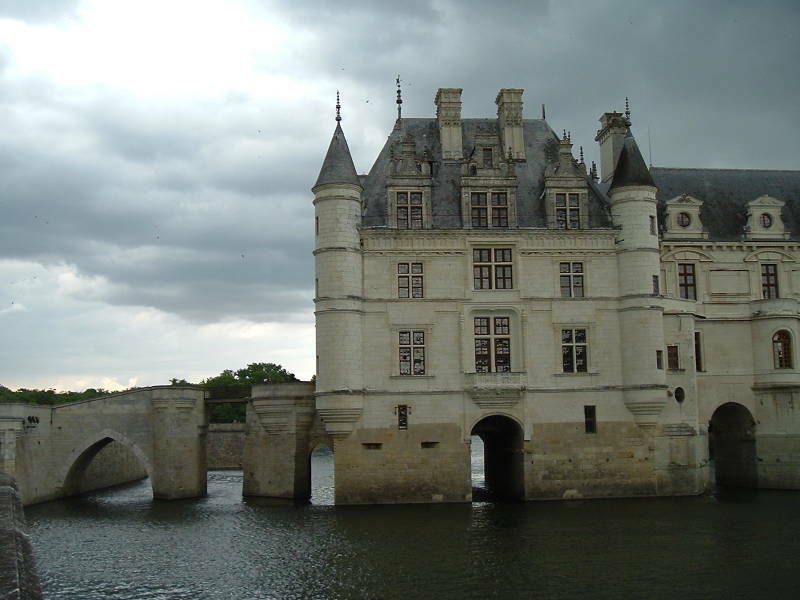 In 1556-1559 they built a bridge with five stone arches. 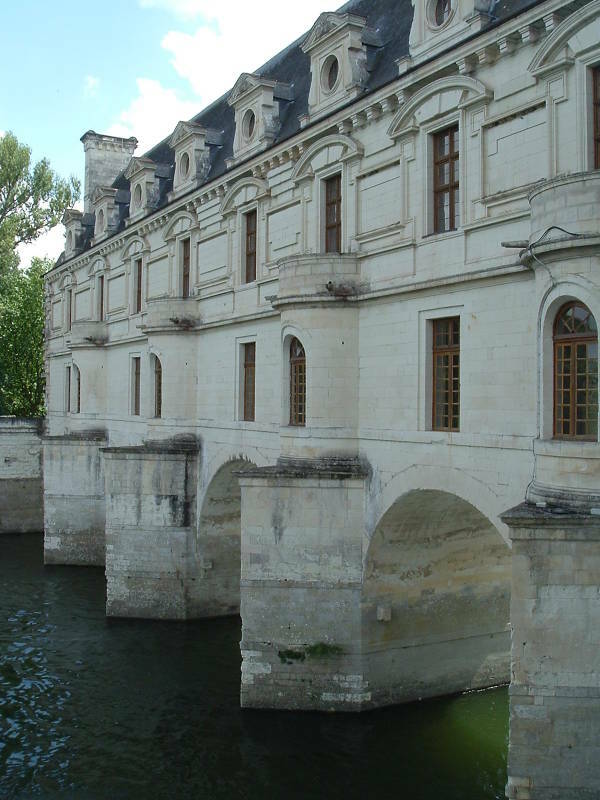 Then in 1570-1576, a multi-story building was constructed across the bridge. The section spanning the river is mostly composed of two large galleries spanning most of the bridge area. It's a stunning design and a popular place to visit. 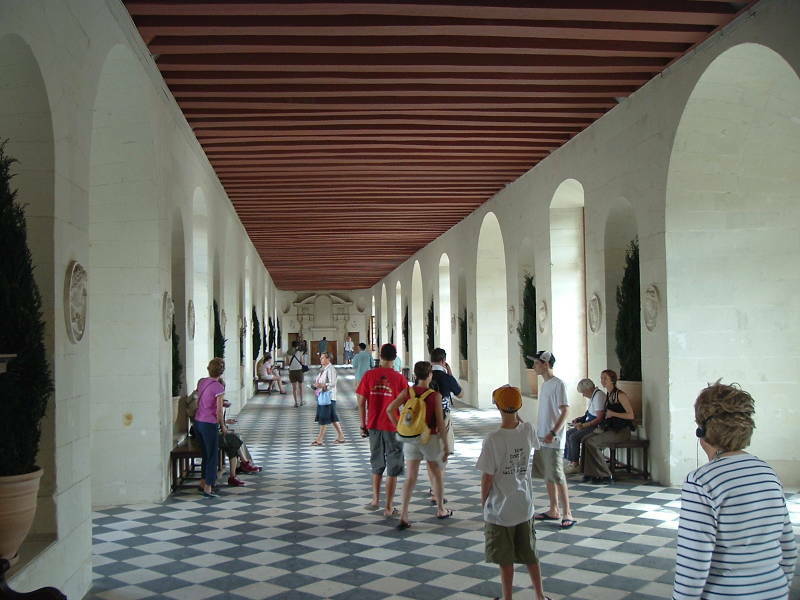 After the Royal Palace of Versailles, Chenonceau is the second most-visited château in France. 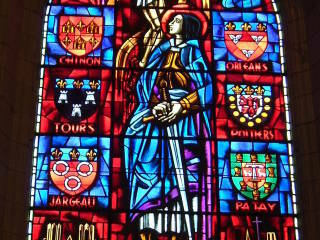 The Marques family owned the land in the 13th century. A fortified mill was there in 1230. 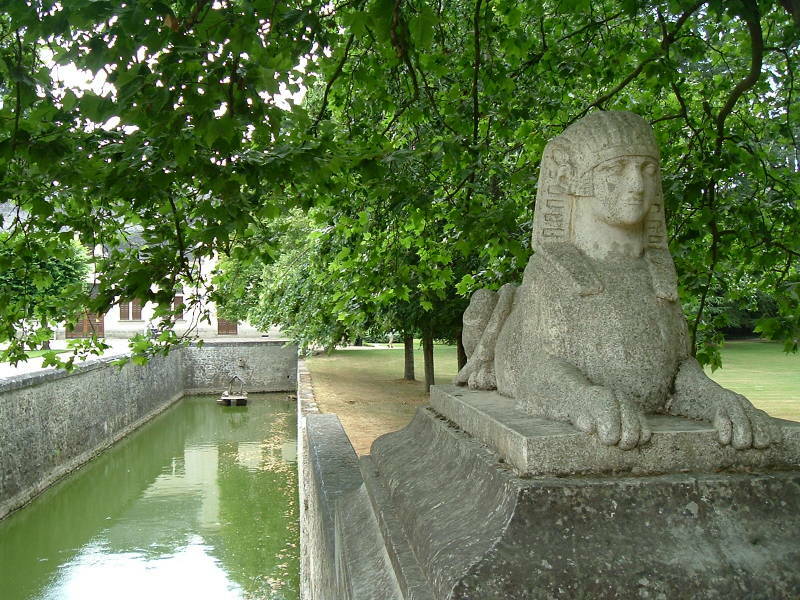 In 1412 the current owner, Jean Marques, was accused of an act of sedition and the original château was burned in punishment. 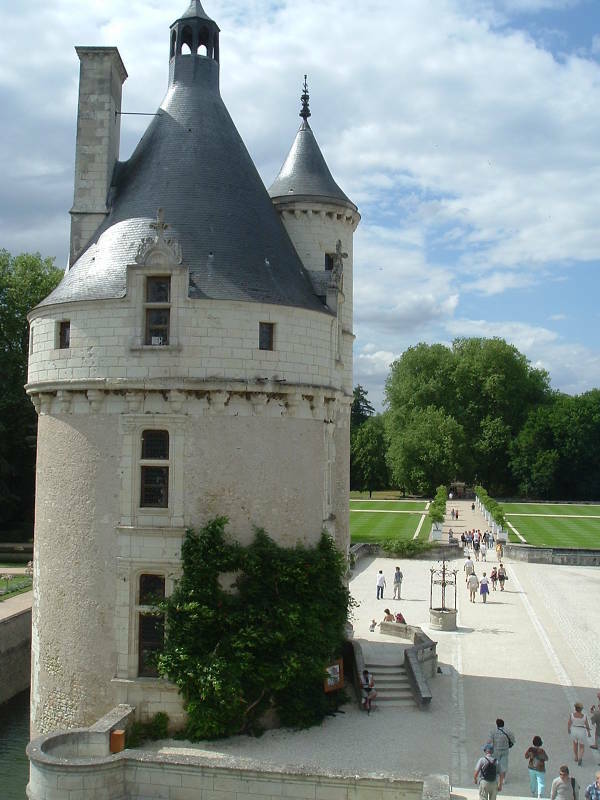 He rebuilt a fortified mill and château during the 1430s, near but not exactly on the earlier location. 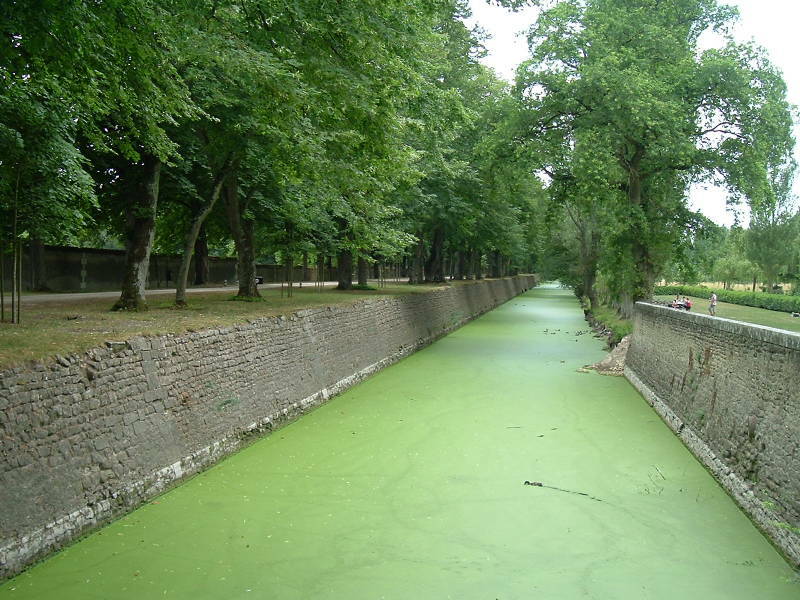 A moat was cut between the building and the bank, limiting access to a bridge with a section that could be raised, drawbridge style. The Marques family was indebted by 1513, and had to sell the property. Thomas Bohier, the Chamberlain to King Charles VIII of France, purchased the property and demolished most of the existing buildings. Bohier retained the keep of the 15th century castle and built an entirely new structure on the mill's foundations in 1515-1521. His wife, Catherine Briçonnet, is credited with much of the design. Bohier died in Italy in 1524, and his wife died two years later. A government audit then revealed massive embezzlement, and in 1535 King François I of France seized the property for unpaid debts owed to the Crown. This was Henry II of France, who ruled from 1547 to 1559. 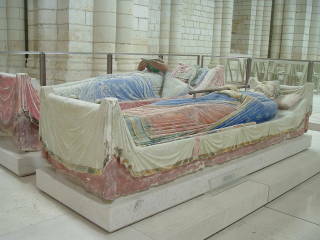 Not Henry II of England, Duke of Normandy, who married Eleanor of Aquitaine, ruled England from 1154 to 1189, and was buried at Fontevraud Abbey. François I died of septicemia in 1547, after being hit in the eye by a splinter of a broken jousting lance at a tournament. 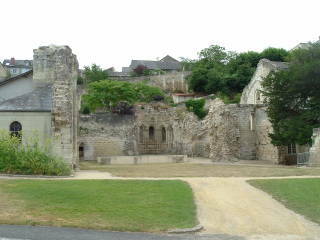 Henry II took the throne and possession of the château. He presented it to his mistress, Diane de Poitiers, the Duchess of Valentinois, as a gift. The Crown owned it but she was in charge, first commissioning the design and construction of the bridge spanning the Cher. 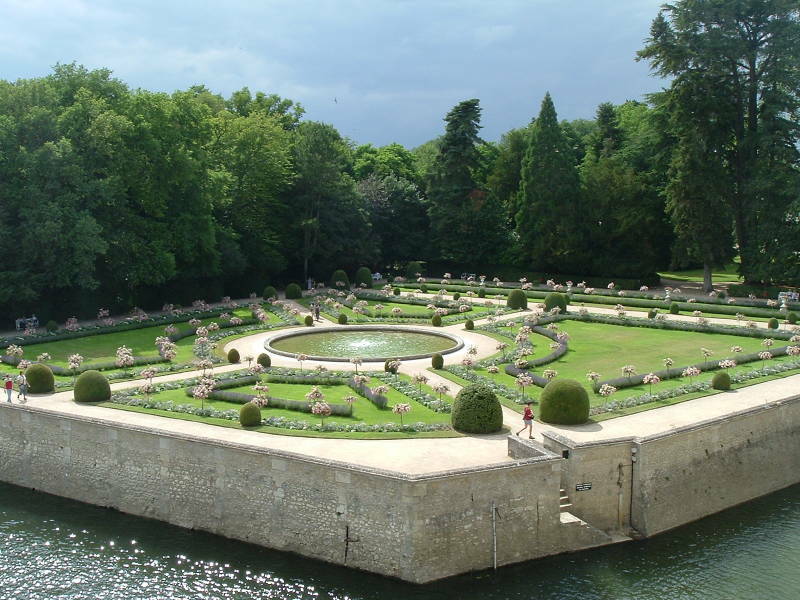 After that, the large formal flower and vegetable gardens set up on stone buttresses for protection from river floods. Henry II died in 1559, and his widow (and the reigning regent) Catherine de' Medici forced Henry's mistress out of the place. 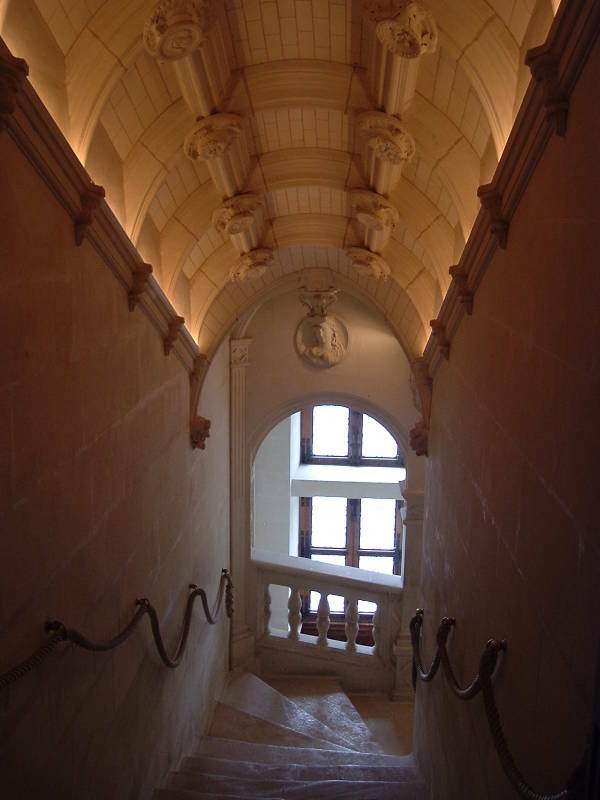 However, it was just a slight downgrade to the Château Chaumont-sur-Loire overlooking the Loire between Blois and Amboise. Catherine spent enormous amounts expanding the château and hosting parties. In 1560 her son was ascending to the throne as François II, and she put on the first fireworks display seen in France. She commissioned the design and construction of the gallery across the bridge, and added a number of rooms onto what had been there when she took over. 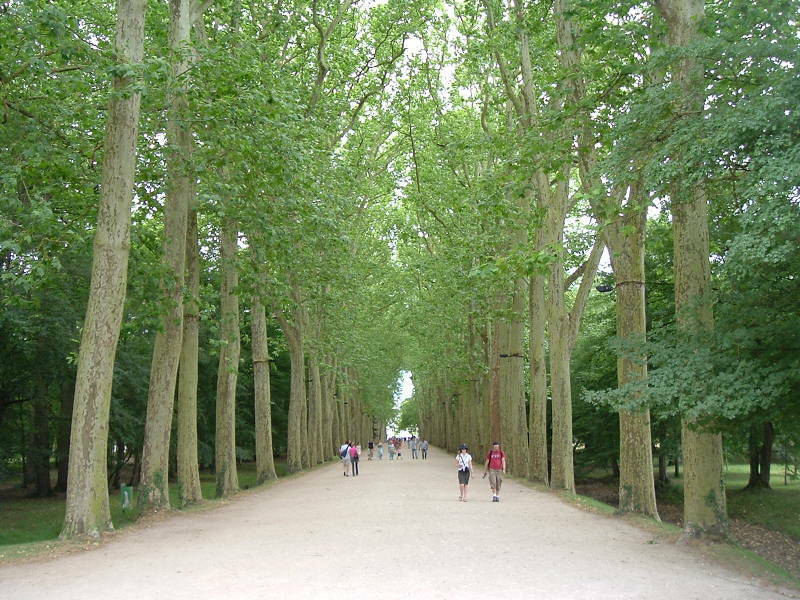 She had grandiose plans for a complex that would have expanded out around the gardens, making the château just a small part of the overall complex. But all the construction, festivals, furniture and art had run through even Catherine de' Medici's fortune. The château passed through a series of hands, often prominent women, leading to it being called "the castle of the ladies". After Catherine's death it went to her daughter-in-law, the wife of King Henry III. Then Henry III was assassinated by the monk Jacques Clément, and Henry of Navarre became King Henry IV of France. Henry IV paid the accumulated debts of Catherine de' Medici, which must have been enormous, and gave the château to his mistress, Gabrielle d'Estrées. It then was owned for over a century by the Duc de Vendôme and his descendants, the Bourbons. None of them were particularly interested in the place, and it changed hands on down the ladder of nobility. Henri Menier bought the château in 1913. He was a member of the famous chocolate-making family, and the Meniers still own it today. 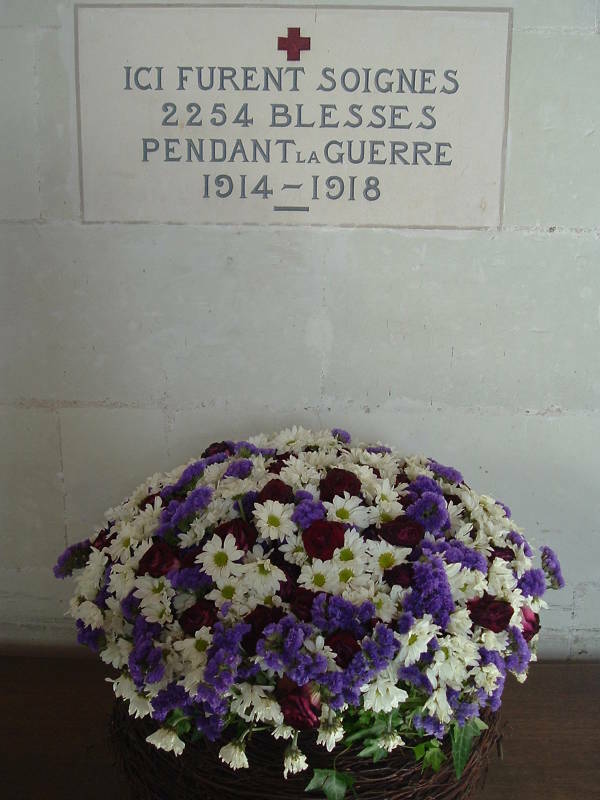 Gaston Menier set up a hospital in the gallery in early August 1914, just a few days into World War I. A marker there commemorates the treatment of 2,254 injured men. Many lords of castles personally established hospitals during the Great War. Gaston Menier put his son and daughter in charge as manager and senior nurse. There were 70 beds in the upstairs gallery, 50 beds plus an operating theatre in the lower one. Heating and electricity are set up, along with an electric pump for water, all of those relatively new innovations. The physicians and nurses were paid by the government, but Menier paid for the renovations and all the food. During World War II the War Department of France requisitioned the castle as they moved southwest after evacuating Paris. 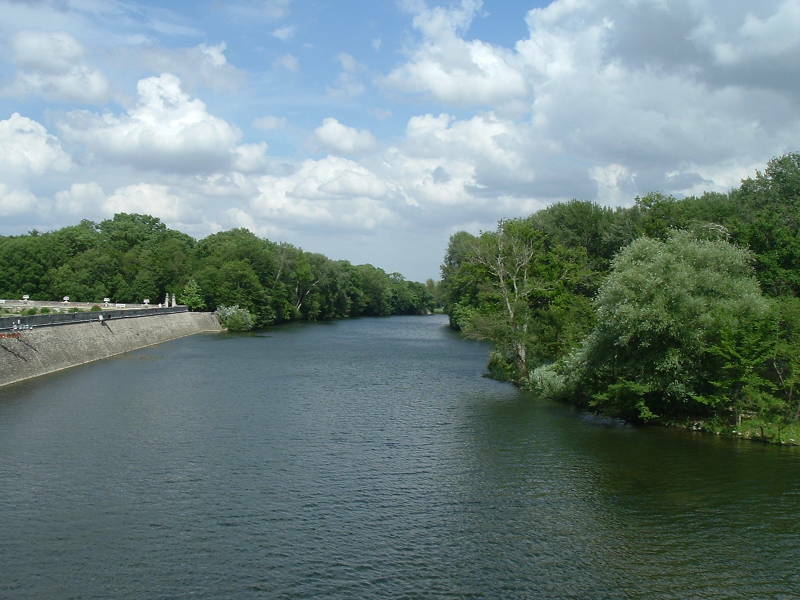 A record-breaking flood in May 1940 heavily damaged the gardens, and then in June 1940 the Germans first shelled the building with 105 mm rounds, then fired rockets and strafed from aircraft. The Germans restricted access to the seized château, because it would be a way of escaping from Nazi-occupied France to the territory controlled by the puppet Vichy regime. The Cher was the border between Occupied France in the north and Vichy France in the south. The "front door" of the château is on the north side, in Occupied France at the time. 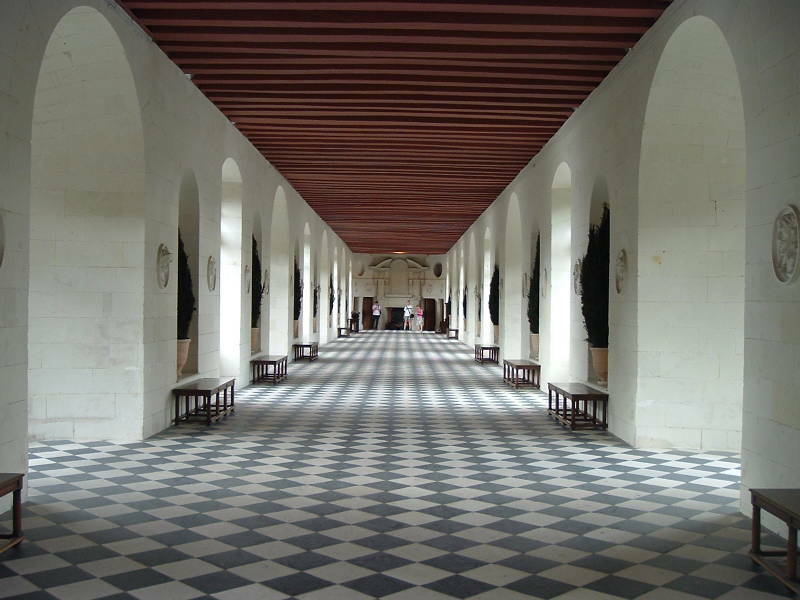 Pass through the long gallery and out the "back door" on the south end, and you were in Vichy territory. 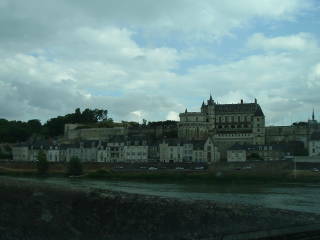 Now on to Amboise, where King François I installed Leonardo da Vinci as the royal artist and inventor.